With a death toll over 5,000, the recent 7.8-magnitude earthquake in Nepal left rescuers and relief workers scrambling to get aid to the worst-hit areas of the country. 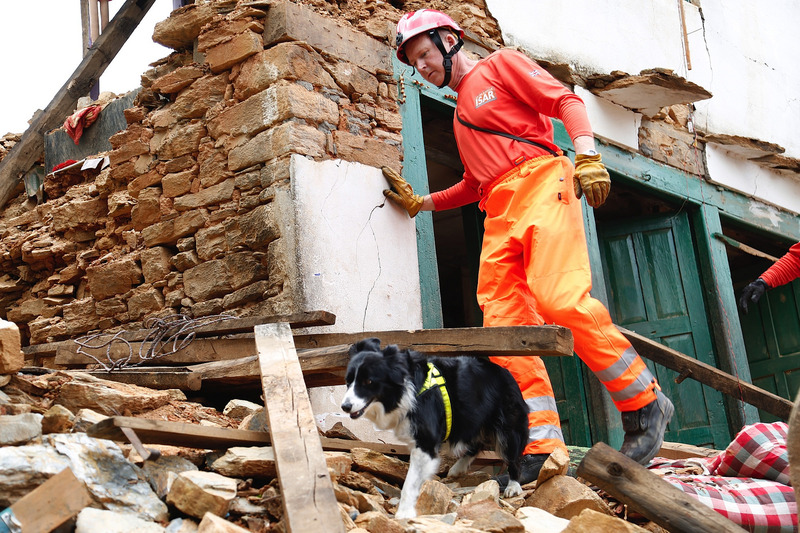 In this mission critical environment, GlobalMedic drones are proving themselves to be a crucial high-tech tool for aid workers in the aftermath of the Nepal earthquake. GlobalMedic is the same organization that used its UAVs during the relief efforts after Typhoon Hagupit in the Philippines last year.